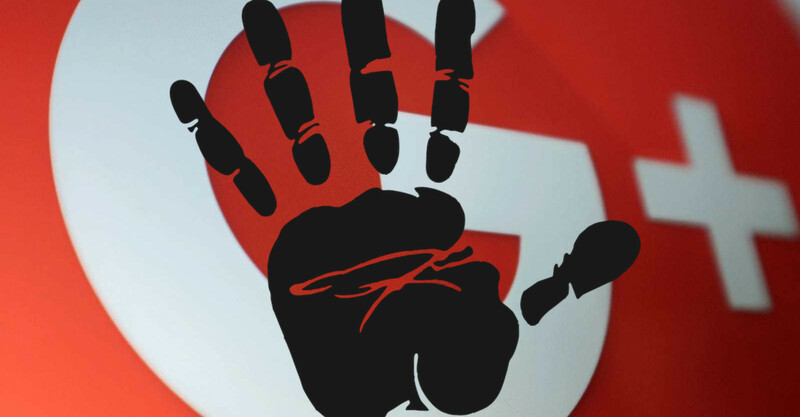 As Google will shut down its social network Google+ in the coming months, we will remove it from Fanpage Karma. If you ever want to reminisce, you should save your analyses by the end of February. You can easily download your Google+ scores as Excel, CSV or PowerPoint. Go to the desired analysis in your dashboard (table, posts, chart board, history), click on the download icon in the top right corner and choose a file format for the export. Under reports, you can also download the benchmarking, KPI and top posts reports for a dashboard. As of March, Google+ will no longer exist in Fanpage Karma. Then you will no longer have access to your analyzes. So if you care, time is ticking.